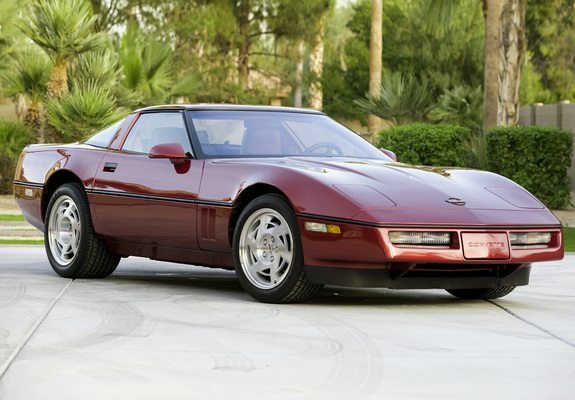 If you were worried about the C8 mid-engine Corvette having an ugly backside, you can put your worries behind you. 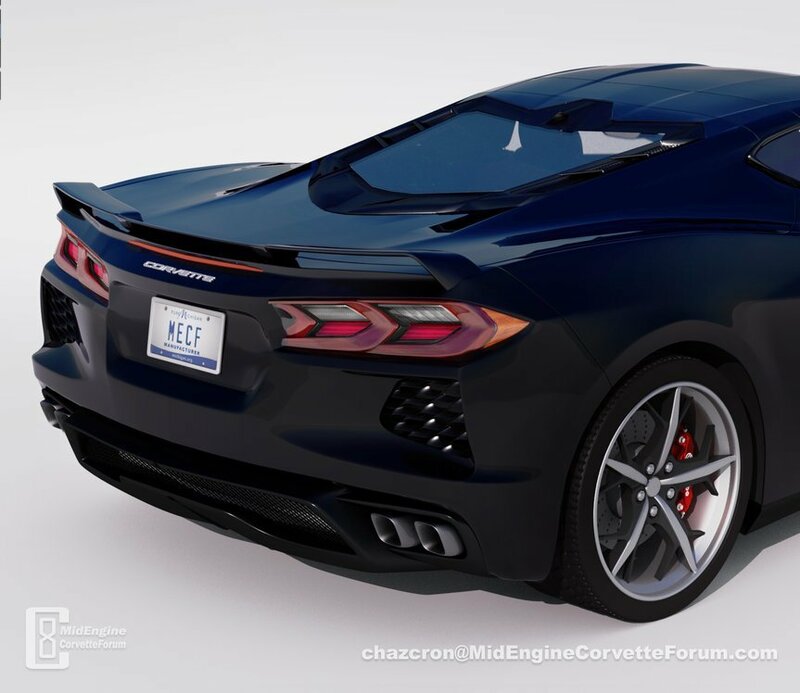 Thanks to a new rendering by the guys over at MidEnvine Corvette Forum, you can now see what the rear of the car will probably look like. 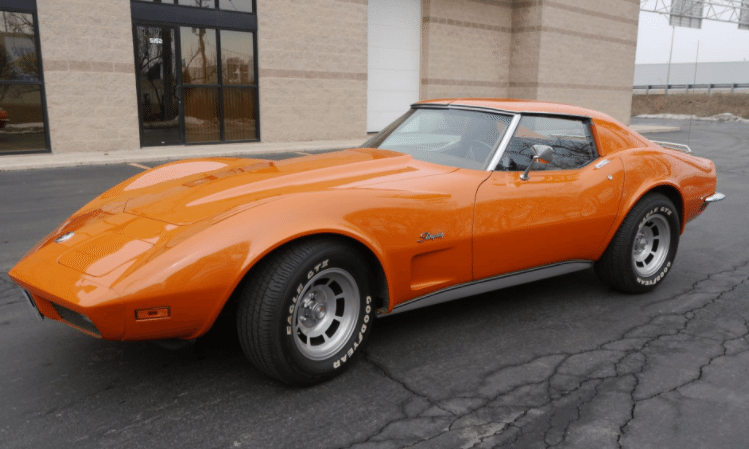 MidEngine Corvette Forum user Chazcron has done amazing renderings of the car in the past, but this one might take the cake. We have to agree with him. 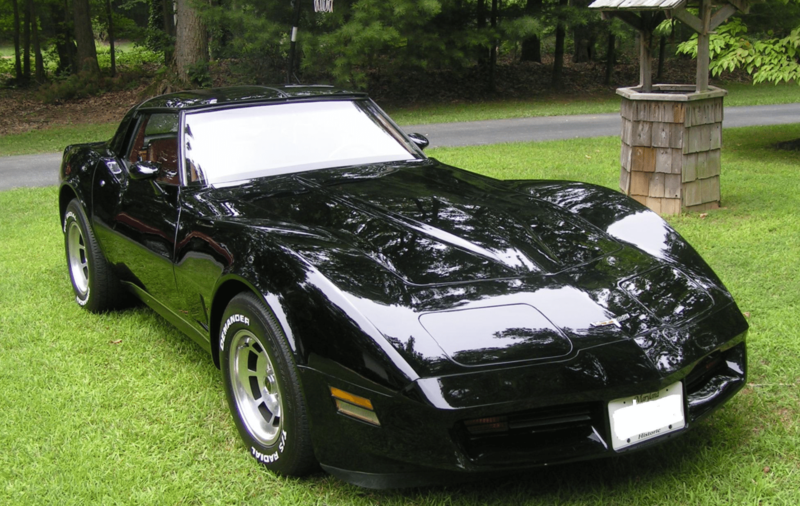 The car looks excellent in black, and the refinement of the taillights is noticeable. The most recent spy shots showed a bit closer look at the rear end of the car. However, their true shape was still shrouded, so it’s safe to assume Chazcron has taken some artistic liberties here on the rear. With that said, he appears to have hit the nail on the head with his images. It will be interesting to see how close this new rendering is to the real thing when Chevy officially reveals the C8 Corvette. That could be a while. 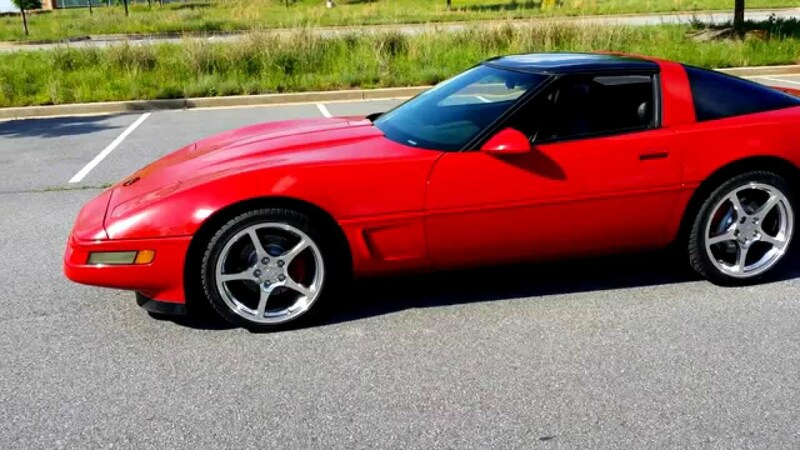 Chevy is still working out the kinks of its new mid-engine Corvette. The car is regularly sighted testing on roads in various states, but there have been reports of issues with the car. Those issues will likely push back the release date for the vehicle.